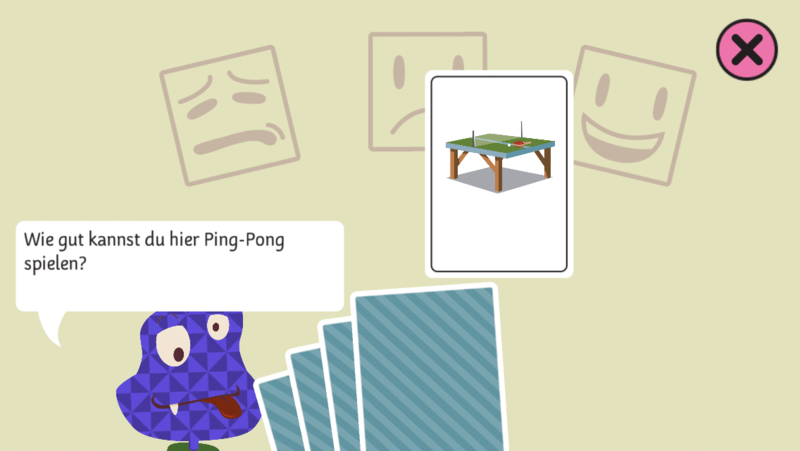 «Mehr Platz für dich» is an app for kids by Pro Juventute. 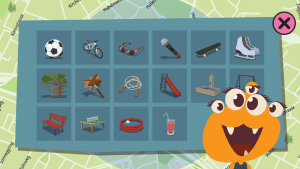 It enables kids to tag and to rate fun places in Switzerland— in a playful way from their perspective. Together, the participating children create an atlas of interesting places for kids by kids. 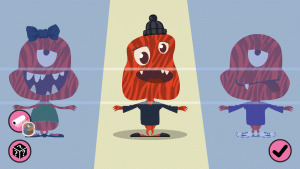 The app for kids called «Mehr Platz für dich» (german for «More space for you») has been launched as part of a campaign by children advocacy group Pro Juventute. The campaign is an appeal for more accessible public space suitable and safe for kids in Switzerland. In 3 months, the app has been developed from the ground up by Gbanga, Millform Inc. based on a strategy briefing by Blofeld Communications. The app has been developed with the game engine Unity 3D and map material from OpenStreetMap.org. The character and environment designs have been animated with a mixture of physics-driven skeletons and hand-crafted motions. Because kids use the app mainly outdoor, the app has to work offline without any internet connectivity. 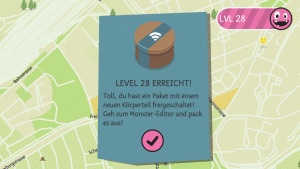 For that reason, we developed an offline map for Switzerland. With compression and vectorization, we were able to reduce the size of the Android app to under 100 MB, including the map of Switzerland, thousands of playgrounds and many photos.